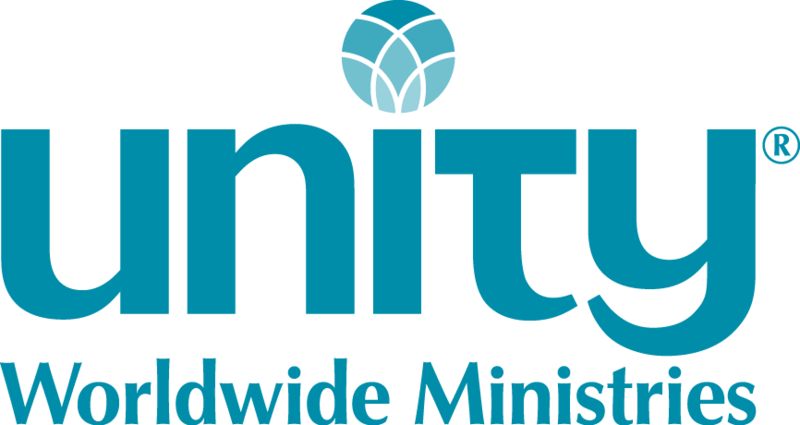 In order to best serve our members, Unity Worldwide Ministries requires that every ministry submit an Annual Ministry Report (AMR) Form. It is a legal requirement that all ministries and affiliated groups using the Unity Worldwide Ministries (UWM) (aka Association of Unity Churches Inc.) Group Tax Exemption Number (2062) submit this AMR form to the UWM Central Office for confidential filing. All ministries are to use the updated AMR Form that is posted on this page below. Attaching separate financials is not necessary as you will be providing your ministry's financial data on the AMR form. The AMR is to be completed and submitted by all Unity ministries to Unity Worldwide Ministries by March 31 of each year. Submitting the AMR assures that your ministry will be including in our report to the IRS to show that you are under our tax umbrella. In addition, it provides information updates to our internal database and to the Find A Church feature on our website, so that your ministry can be found by those who search. 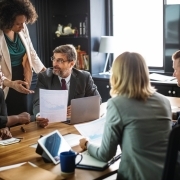 It also provides vital statistics to assist your central office in planning for products and services to meet your needs. To download the AMR Form, click the underlined link at the bottom of this page, or download the form below. For more information about this report, see this page. If you need to update your ministry's contact information or your personal information after you submit the Annual Ministry Report, please submit your changes through our Contact Us page. Please Note: Save the following document to your computer before filling it out. Be sure to save again after you have filled in your information.